1. 510 thread for easy connecting. 2. 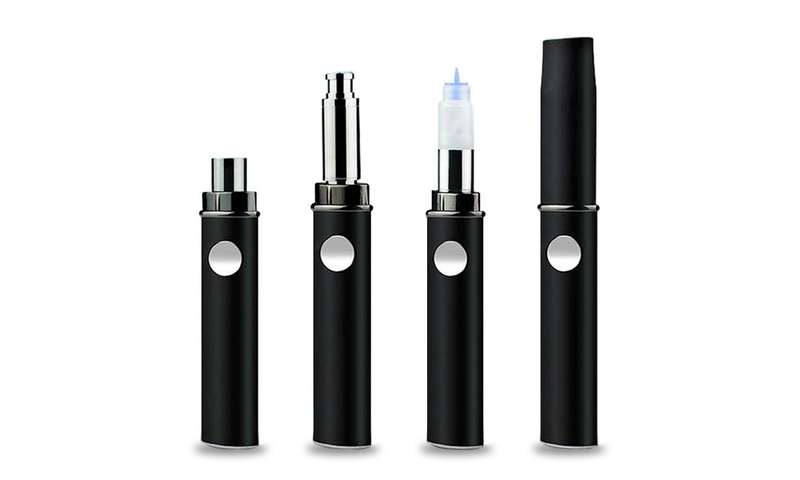 Three kind of vaporing experience in a vaporizer. 3. USB charging port for easy charging anywhere. 4. Printing your logo as your want.